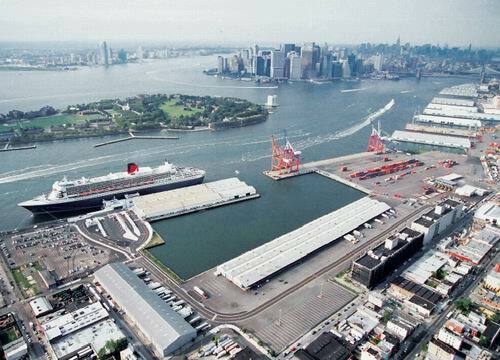 “At this time, we don’t feel residential [development] can be incorporated into the plan,” David Kuart, a senior planner at the city’s Economic Development Corporation told the Red Hook Civic Association. Initially, the EDC, which is leading the $330 million plan, proposed 350 new units of residential housing on the western side of Columbia Street. But that idea was withdrawn after loud public outcry at a meeting in November. Critics said housing would overwhelm the area, and instead called for more parks and open space. But housing elsewhere in the 120-acre site was never officially discounted—until the EDC’s announcement to the civic association. A “number of issues” have led officials to scrap the housing component entirely, Kuart said. Many, many more developments to come.